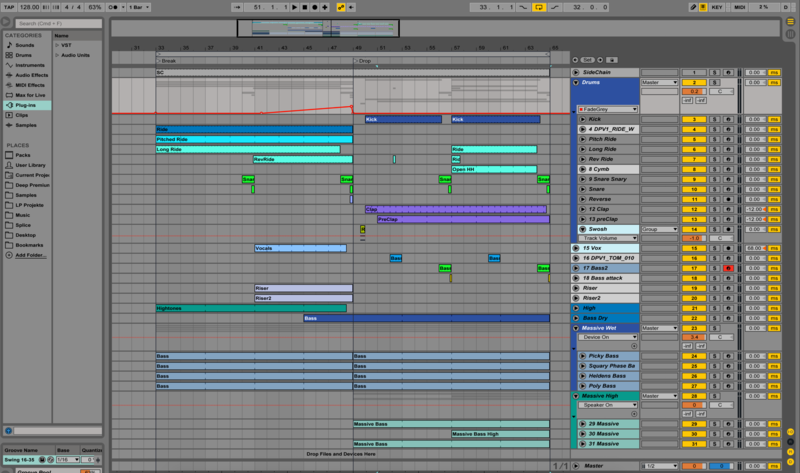 Download the zipped ableton template from the youtube video. Your personal download link will be sent to your payment email. If you run into any problems or have suggestions on existing or future tutorials, please get in touch via Facebook or email.